3M | Metro Ford Sales Ltd.
Metro Ford is now a trained Genuine 3M Installation Centre, featuring precision cut 3M Scotchgard Film for all Makes and Models. Call 888-485-7485 or email 3m@metroford.ca for a quote on your vehicle. The front-facing areas of your vehicle are constantly at the mercy of dirt and gravel from unpaved roads, loose debris from construction vehicles, severe driving and weather conditions, and staining from bug acids. 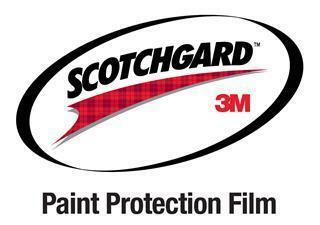 That's why Protective Film Solutions uses only Scotchgard™ Paint Protection Film from 3M to protect the most susceptible areas of your vehicle's paint. PFS applies the kit with a wetting solution and stretches it into position. We then use an alcohol-water mixture to wash out the wetting solution and activate the adhesive. We smooth out the film to make sure all areas adhere to the vehicle.